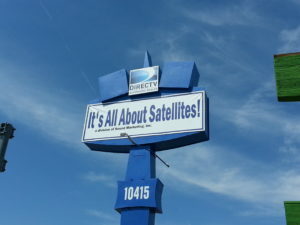 Its All About Satellites a 19 year old DIRECTV Dealer and Audio Video Contractor that is growing fast with residential, commercial and hotel installations across the nation. We are looking for experienced Satellite TV installers and just placed this ad in several local and online publications. SBCA certified and/or other industry certifications are A HUGE PLUS, but not required. I may have something, give me a call at 800-951-1979.